is the reliable and reputable salon of choice for quality services at very reasonable prices. Nails By Tammy knows what it takes to have every hand or foot pampered and delighted at fair prices. 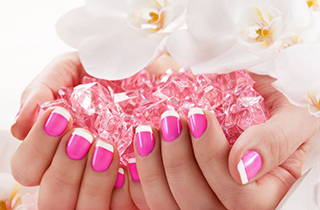 Nails By Tammy offers a diverse selection of qualified services and products at affordable prices. Nails By Tammy takes great pride in working in the nail salon industry for 29 years. People throughout the Colorado Springs, CO area trust our salon for providing professional, qualified, and state-of-the-art services in a wonderfully relaxing atmosphere. We proudly work with all types of nails. 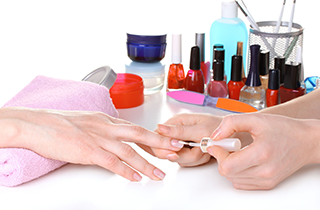 Our nail professionals are certified and experienced in working with silk nails, acrylic nails, fiberglass nails, solar nails, and gel nails. 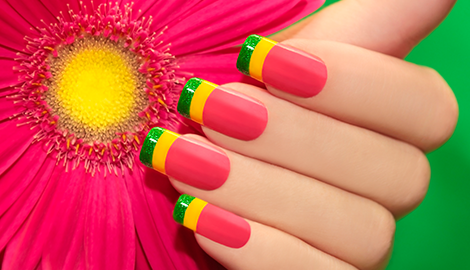 Whatever type of nail it is, our experts can bring life and style to all at wonderfully affordable prices! Everyone needs a professional manicure at some point. 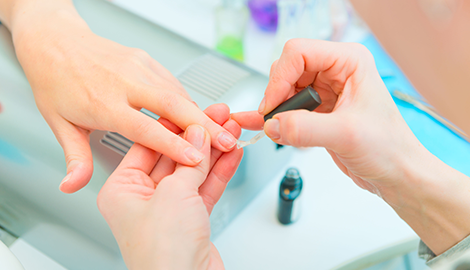 Our professionals are highly experienced in all facets ranging from detailed cuticle work to a relaxing hand massage. We love the smiles on our satisfied customer's faces when they walk out our door! 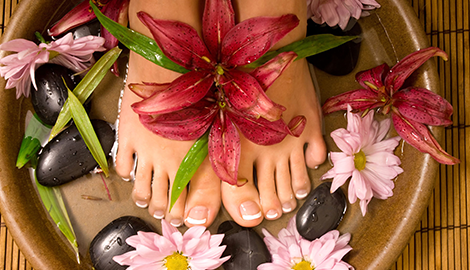 Our salon knows the importance pampering feet plays in overall health. Feet take a beating every day. Let our professionals perform a thorough, well-trained foot massage. We offer a number of other pedicure options to make feet presentable for open-toed season or to simply make wearing shoes more comfortable. We carry a large inventory of beauty supply items to make certain every customer’s needs are satisfied in a prompt, reliable, and budget-friendly manner. We cross reference all inventory items to make accessibility as quick and convenient as possible. Our team of professionals is fully trained in using our valuable software program. This helps our overall operations immensely. Our salon is offering a 5$ Off New Customer promotion to introduce others to our valuable, reputable services in the Colorado Springs, CO area. Take advantage of this limited-time offer by visiting Nails By Tammy sooner than later!